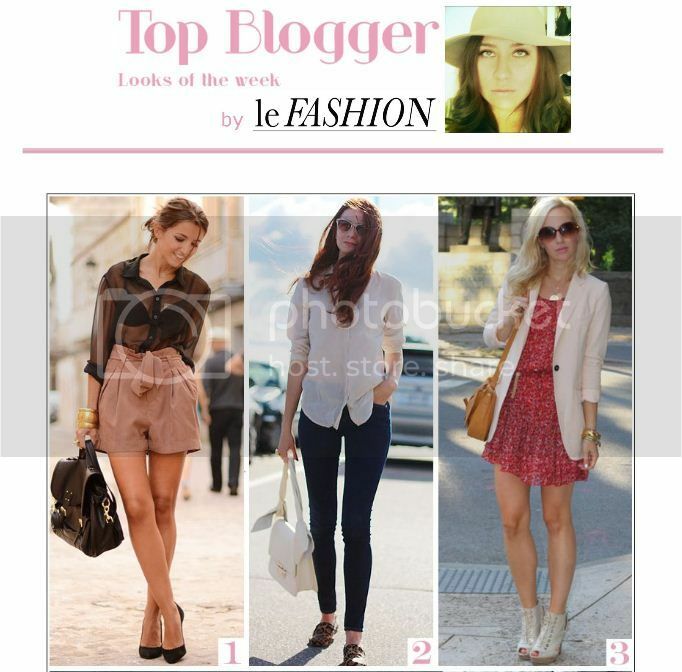 Just wanted to share this really exciting feature: With Love... named Top Blogger: Look of the Week by Jenn Camp of Le Fashion and Fashion Salade. 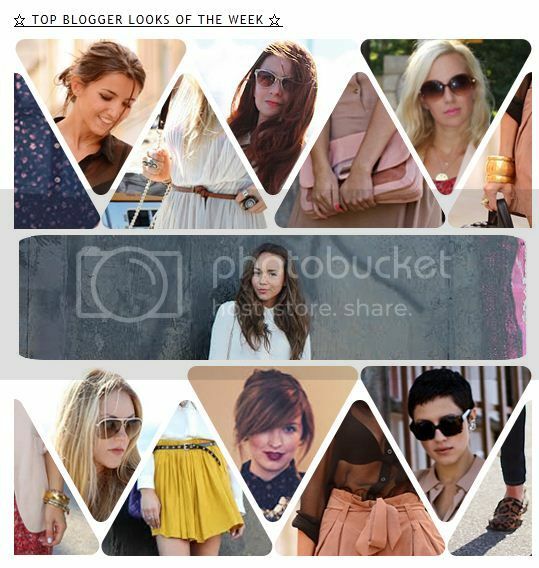 I am very honoured to be featured amongst some of the best and my personal favorite bloggers! This really did add a cherry on top of my wonderful long weekend!